A Beehive Ginger (Zingiber spectabile) plant. 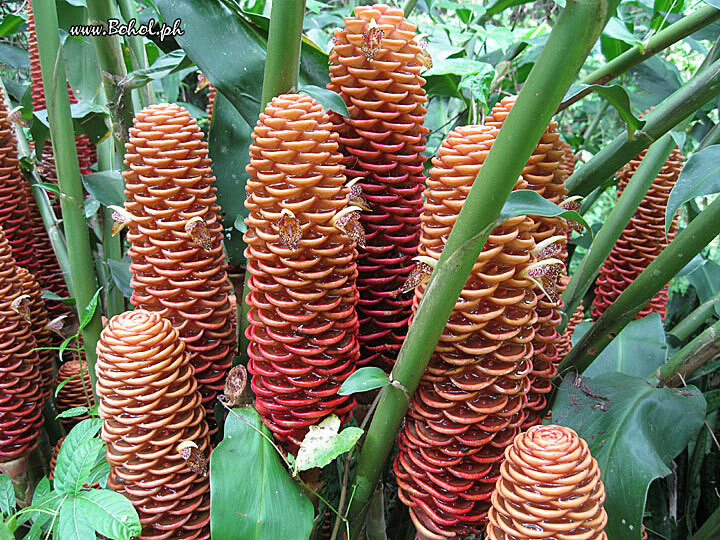 This plant is a ginger family but it looks more like a corn cones than a ginger. Each hives has a small orchid-like flowers. This picture has been viewed 112 times.